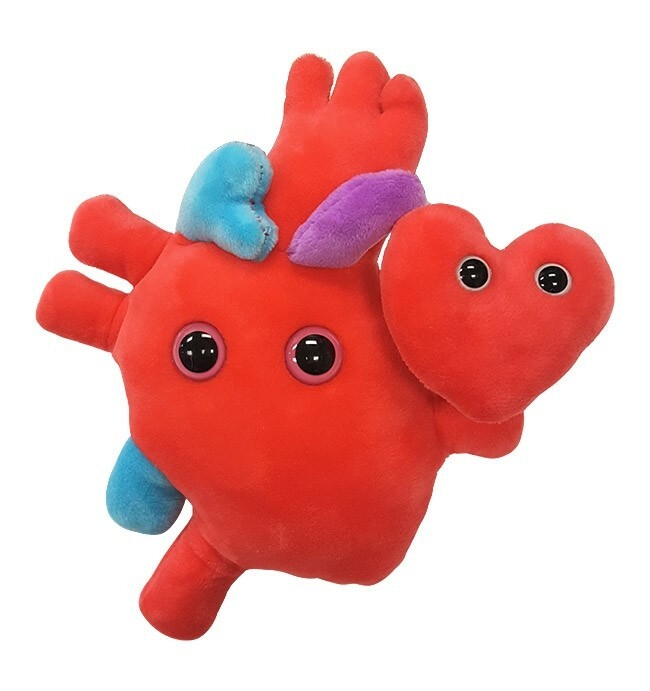 To The Mother Who Loves Science - GIANTmicrobes, has a collection of humorous and educational toy viruses, diseases, human body cells, and other tiny, yet adorable plush organisms. 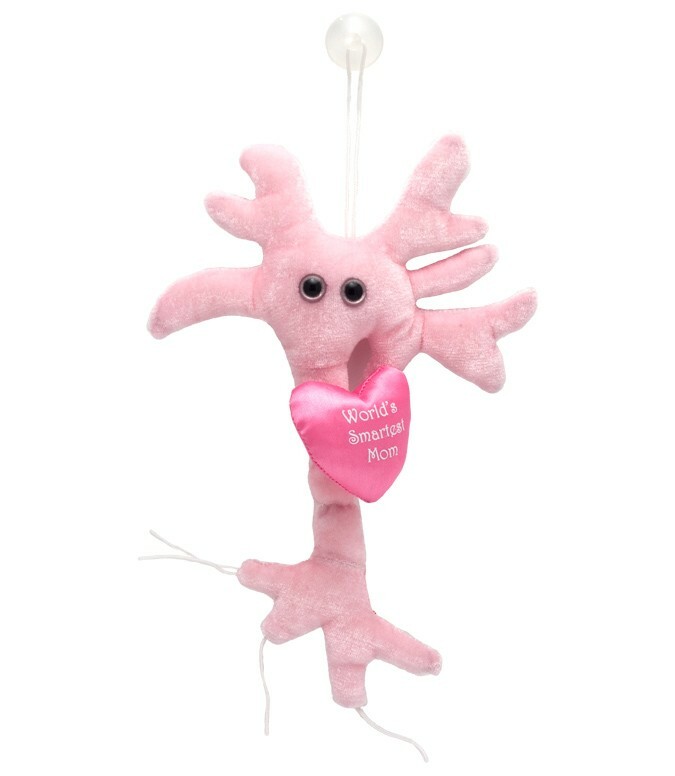 Celebrate MOM with these gorgeous gifts from GIANTmicrobes! 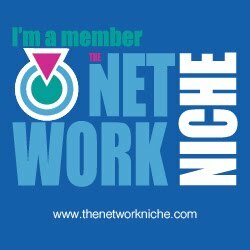 Inspired by the invisible microscopic world, each microbe includes a printed card with fun, interesting, and educational facts so your mom can really explore and learn about this invisible life going on in our world today.